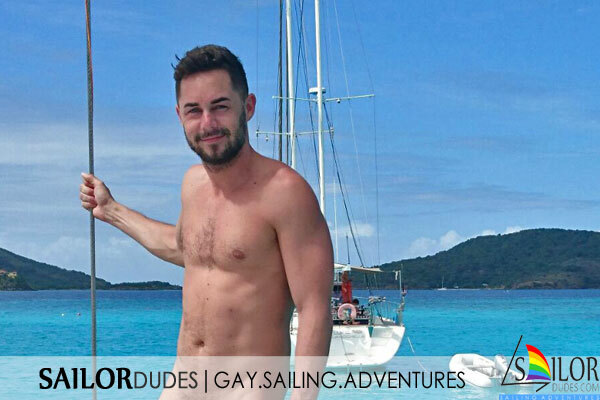 Evaluation of your gay sailing cruises. We love to hear your feedback! Your sailing adventure has come to an end, and we hope you have arrived back home or to your next destination safely, full of nice memories and with loads of pictures! 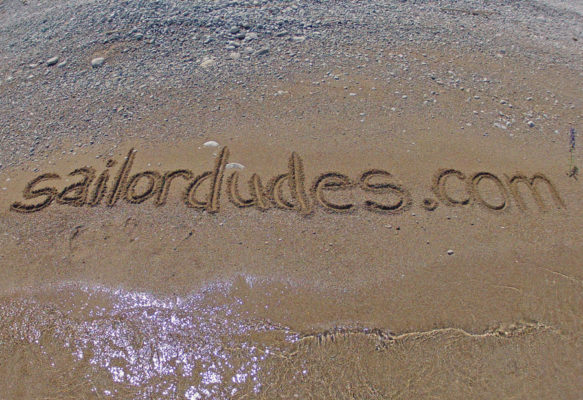 Before you booked, our aim was to inform you as good as possible about what to expect from your sailing cruise with the information on our website and email communication. You would now do us a big favour to let us know how we did via a few short questions. Both positive comments, as well as things where you feel we could improve. We highly appreciate your evaluation, which won't take more than a minute of your time. And a comment for our guest book would be great too. Thanks a lot in advance! Please click button 'Start Evaluation' to open the evaluation form, thanks a lot in advance! ... and hope to meet you on board again some time!